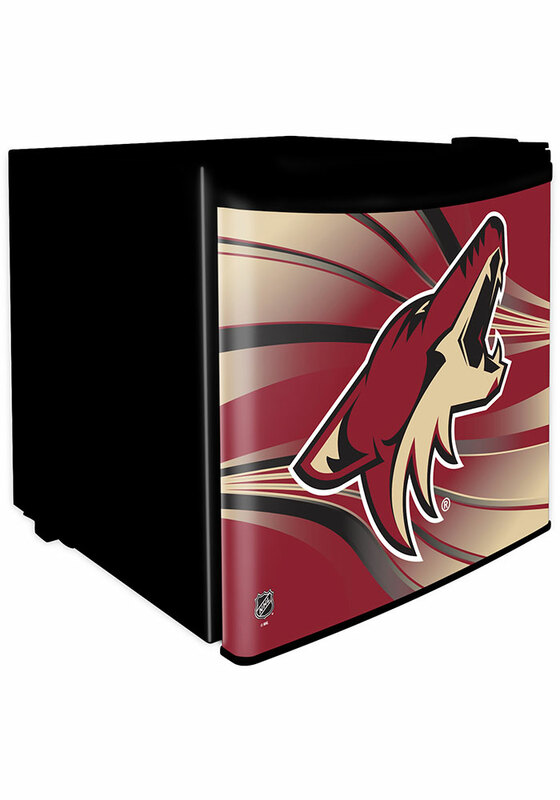 Always have your favorite beverages within reach with this Arizona Coyotes Red Dorm Room Refrigerator. Featuring a Arizona Coyotes wrap on the front door. 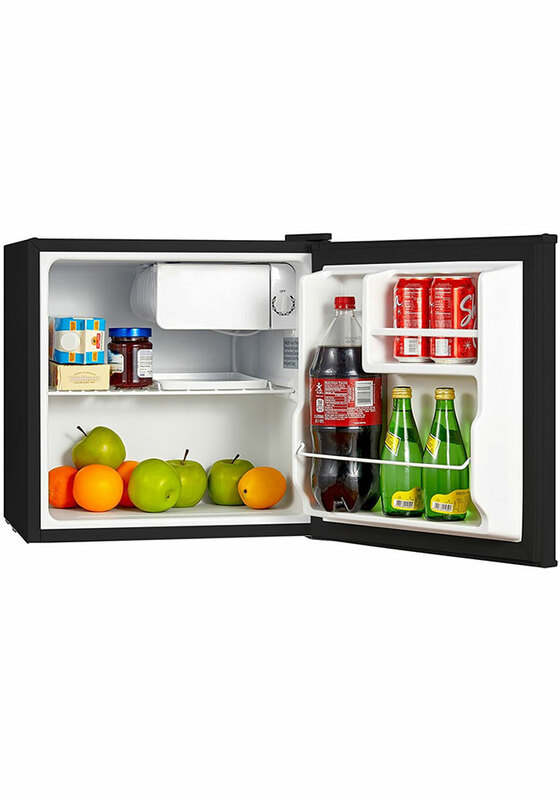 With a volume of 1.6 cubic feet this dorm-room fridge has a 60-can capacity. Keep your goodies organized with the door shelf and separate freezer, this is perfect for dorms, dens, basements or bars.